Retailers in the shopping streets around Wilhelmsstraße have combined forces to promote the Quartier Wilhelmsstraße area. More than elsewhere in the city centre, you'll find shops run by the owners themselves, offering unique products and great service. 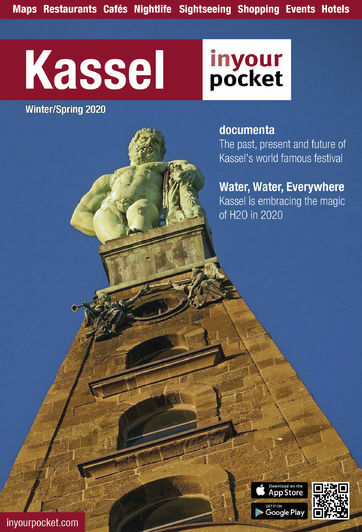 Drivers can conveniently park in 'Kassel's prettiest garage', the Parkhaus Wilhelmsstraße, and your first stop should be Kassel's tourism office, at Wilhelmsstraße 23. For more information see www.quartier-wilhelmsstrasse.com.